Korean beauty products are the answer to every skin concern. Whether you are dealing with uneven skin tone, redness, dull and lack-lustre skin, dehydration, or dark circles, the skincare product you need has, most likely, been perfected by a Korean skincare brand already. 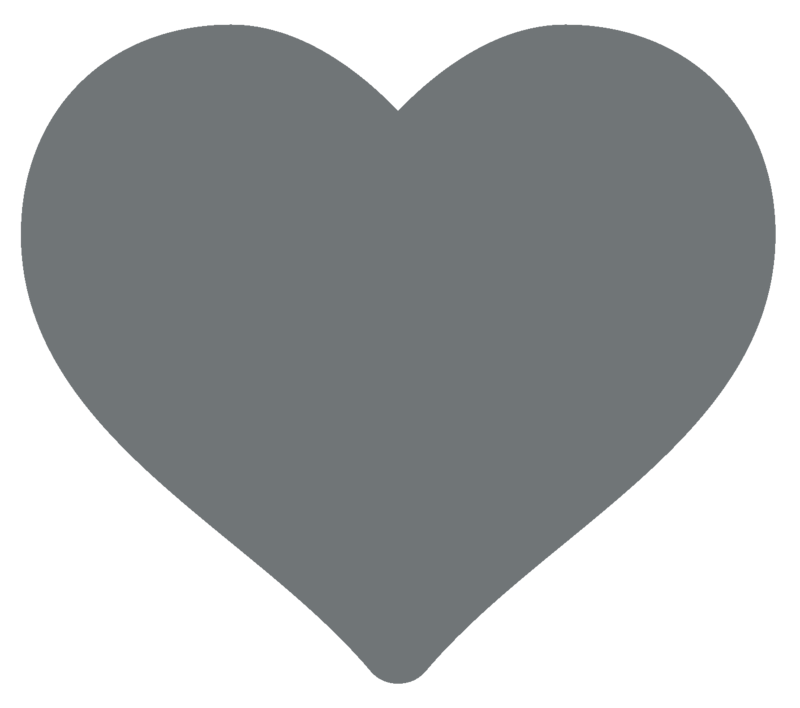 We might be all about fashion here at KOODING.com, but Korean makeup and beauty products rank high on our interest list, too. So, if you are trying to achieve complexion perfection (and you probably are since you are reading this), here is a quick peek at our range of products that address every skin type and concern. 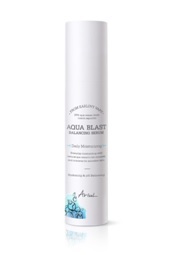 Unsurprisingly one of our best-sellers, the Aqua line is formulated with world-famous Czech Karlovy Vary spa water. It quenches thirsty skin, keeping it hydrated 24 hours a day, fights the signs of aging, and plumps up the skin for a healthy glow. 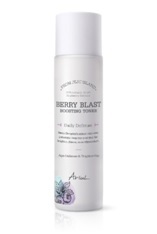 Berry Blast was created using a vitamin-rich trio of berries and vegan ingredients from the Alps. The aim of this 3-step skincare system is to lift and firm the skin, infusing it with moisture at the same time. 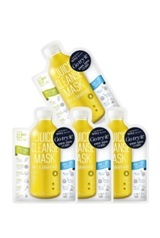 One of our favorite Korean skincare products, the fantastic Juice Cleanse Masks are meant to offer a spa-like experience in the comfort of your own home. Fortified with nutrients and vitamins, and combining potent super foods (kale, lentils, berries), these sheet masks will feed and replenish your skin restoring its shine and tone. 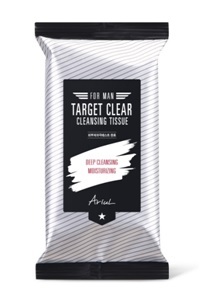 Perfect for travelers and busy people always on the go, Target Clear Cleansing Tissues is a multitasking unisex product enriched with soothing aloe and madecassoside extract. Ideal for removing makeup, cleansing and moisturizing in one step. Fun tip* These Target Clear tissues subtly pack bug repellent making them ideal for travel hiking, camping, and every day outdoor activities! For a deep and gentle cleanse, we love the Purefull cleansing foam and tissues. Enriched with natural ingredients like rosemary and black pine leaf, they gently remove any trace of makeup and dust, and nurture the skin. If you are not on the K-beauty bandwagon, you are missing out. With so many Korean beauty and makeup brands, there is something for everyone, so visit www.KOODING.com now for skincare products that will enhance your life beautifully.